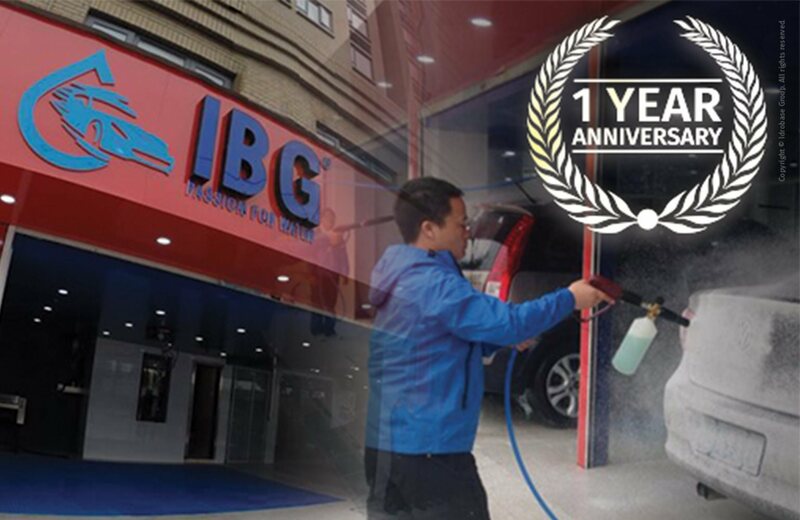 In Ningbo (China), it’s IBG Touch Car Wash and Bar Venezia birthday. 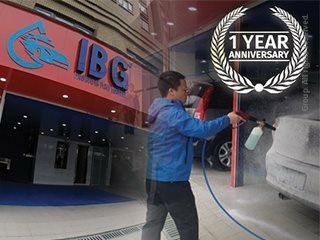 Idrobase Group No Touch Car Wash and Bar Venezia are so much more than a simple washing station and a bar. Together, they are conveying into the world a new habit. A whole new lifestyle, thanks to the Made in Italy pride that characterizes them. At No Touch Car Wash, washing is strictly contactless: there is a total lack of contact between washing tools and the bodywork. You will preserve the bodywork that is particularly considerable when it comes to super cars and luxury cars. 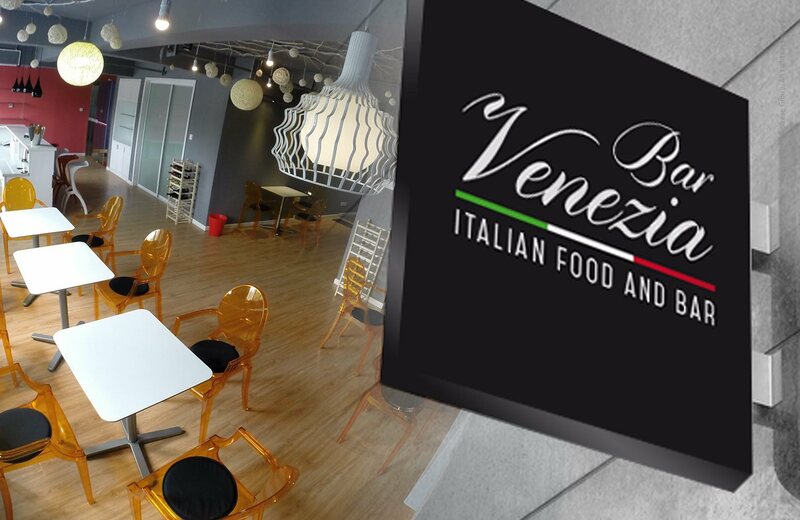 Bar Venezia is a comfortable location where you can enjoy a good espresso coffee and other products of the best Italian restaurants tradition. 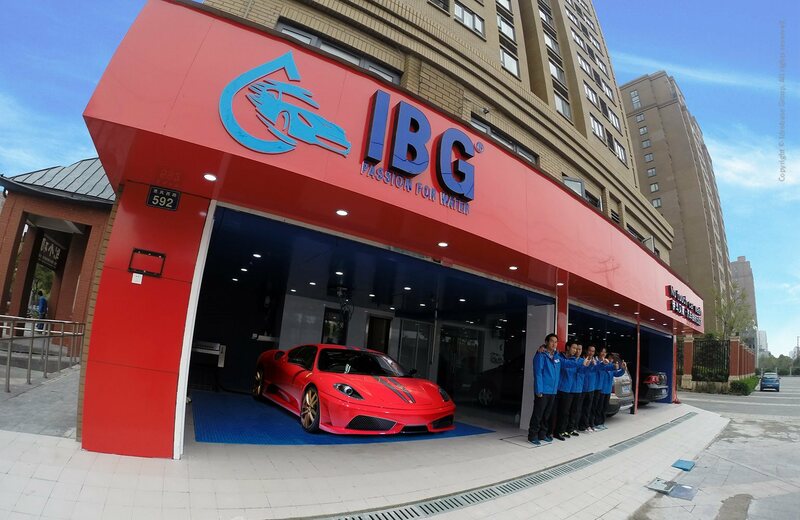 Customers bring their car to IBG staff and they can take a sit at the bar. 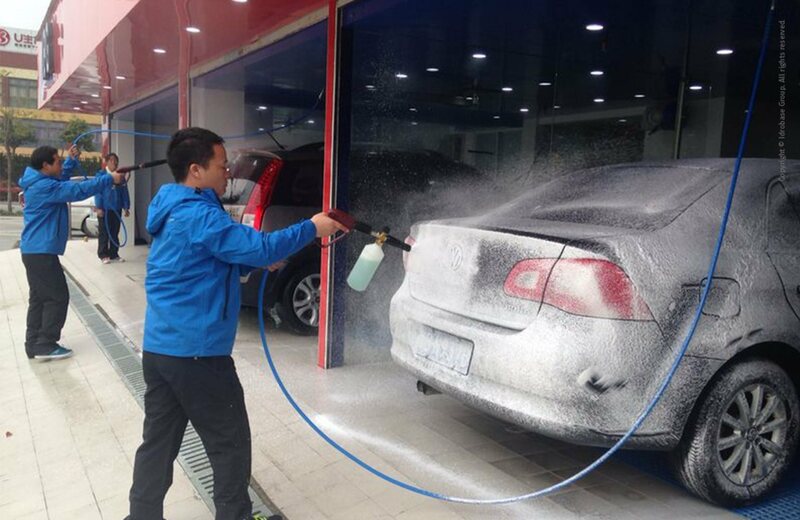 While comfortably sitting, they can follow through a video the washing time of their car while working or enjoying some relaxing time.